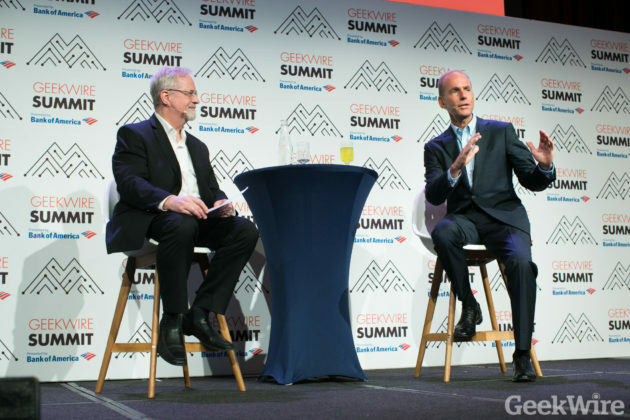 CEO of Boeing Dennis Muilenberg recently spoke at the Geekwire Summit early this October. 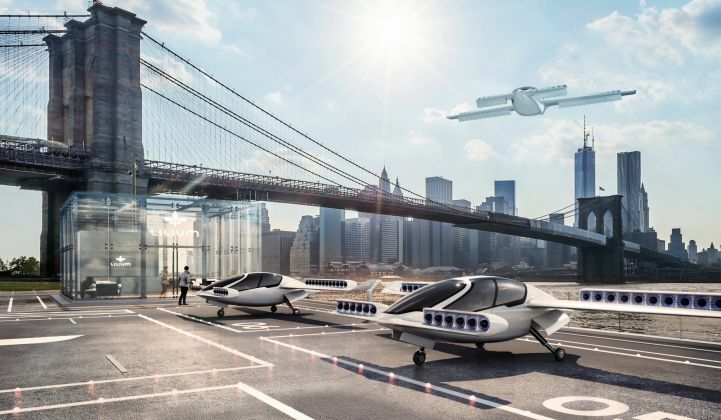 His main point was this: The definition of ‘airplane’ is broadening quickly, and the new range of vehicles about to entire our airspace will require and entirely new eco-system. 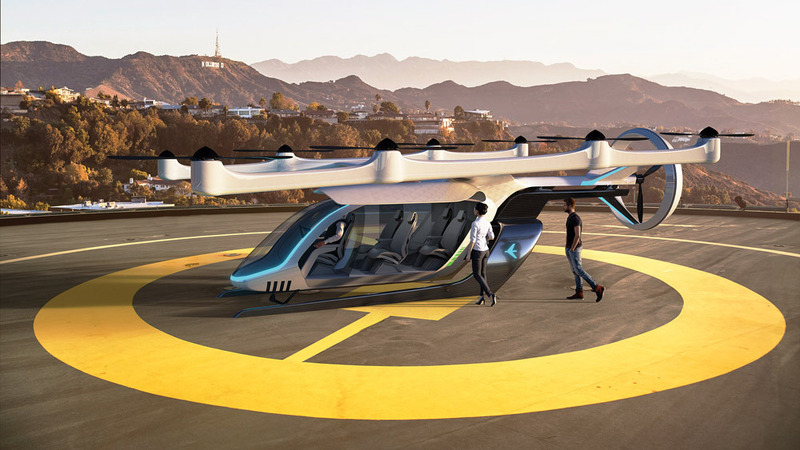 Muilenburg spoke extensively about air taxi systems, focusing on big picture idea that one day soon, there will be an entirely new and highly extended range of vehicles in our skies. 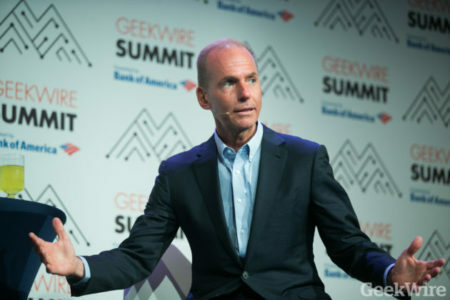 He mentioned that this ecosystem will include everything from urban air mobility solutions to hypersonic aircraft to even commercial spacecraft. Boeing plans on working on all components of this ecosystem to develop a full aerospace traffic management system. Muilenberg’s attendance at the GeekWire came with announcements that Boeing’s air taxi prototype will be ready to fly in 2019. 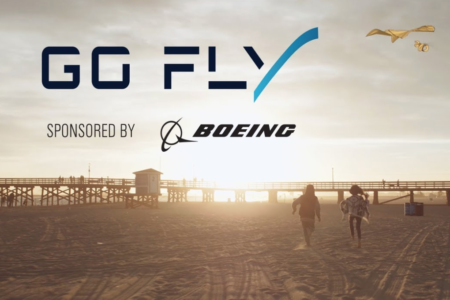 As a reminder, Boeing has partnered with Aurora Fight Sciences to this end. 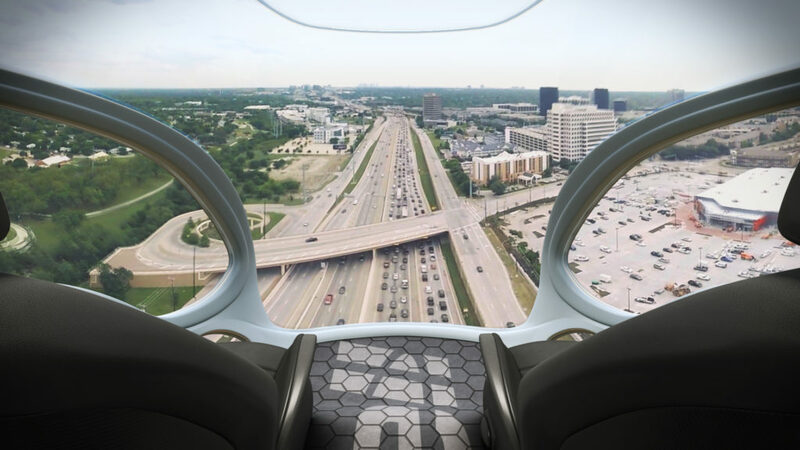 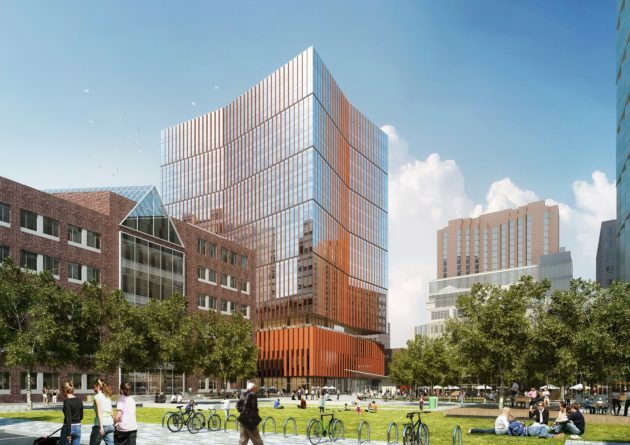 “Think about a future in which you will have three-dimensional highways to relieve traffic congestion,” said said Muilenberg in an interview with Bloomberg TV in Seattle. 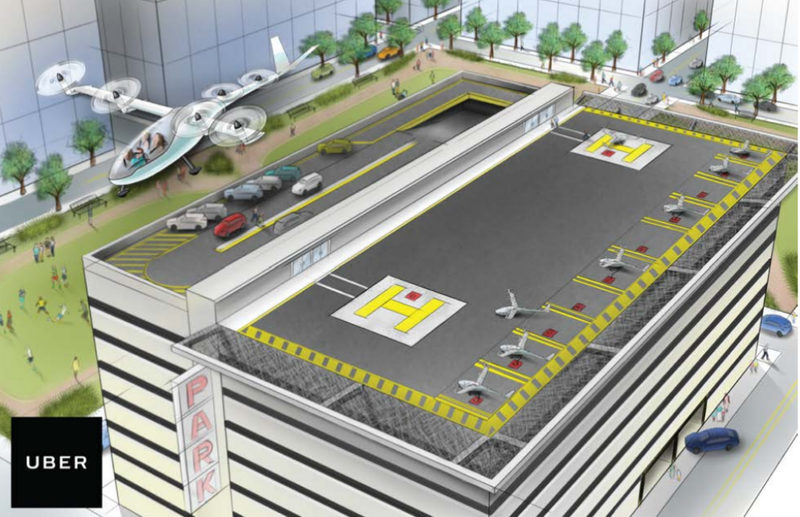 He also stated expectation that initial operations of these air taxi systems will begin within five years. 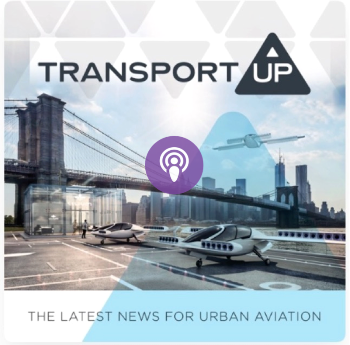 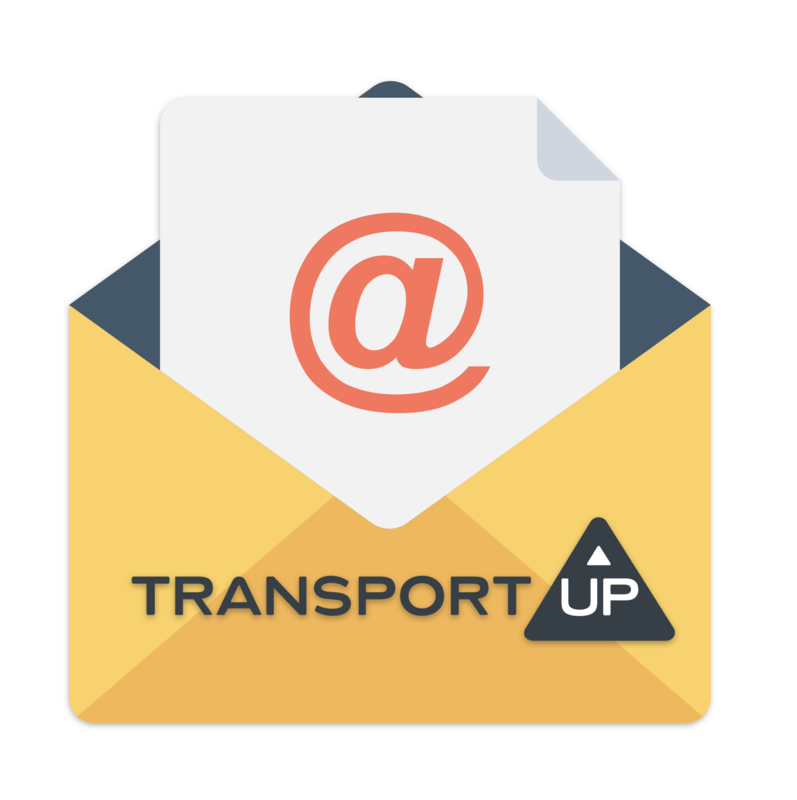 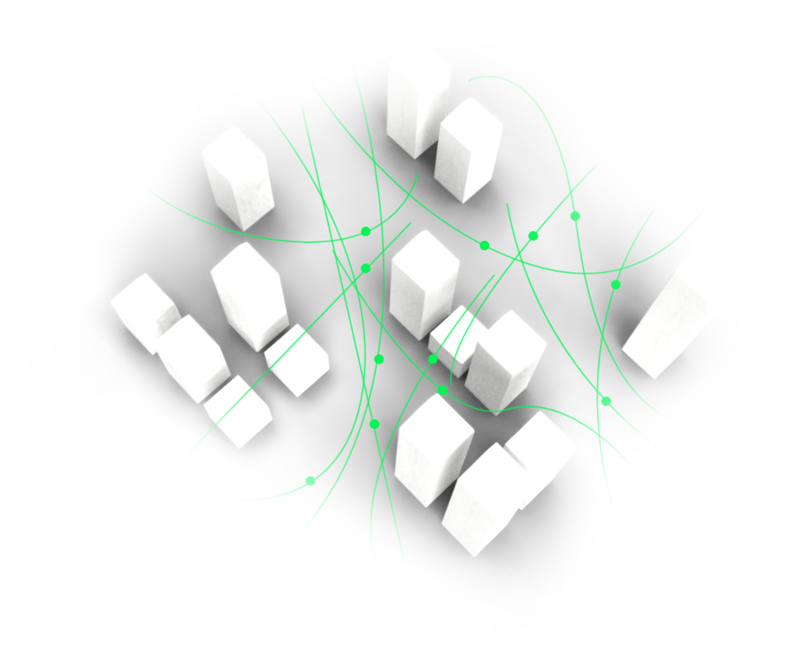 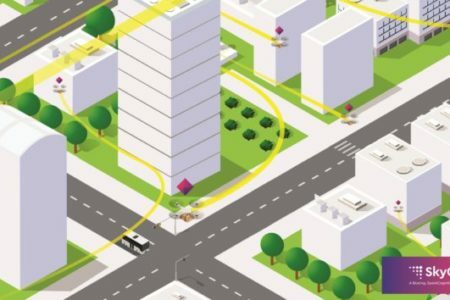 Why it’s important: As the world of urban air mobility develops, every service provider will require its own airspace traffic management system. 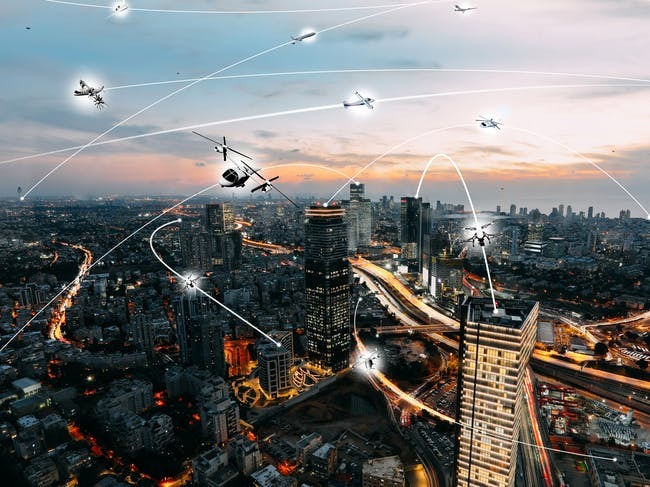 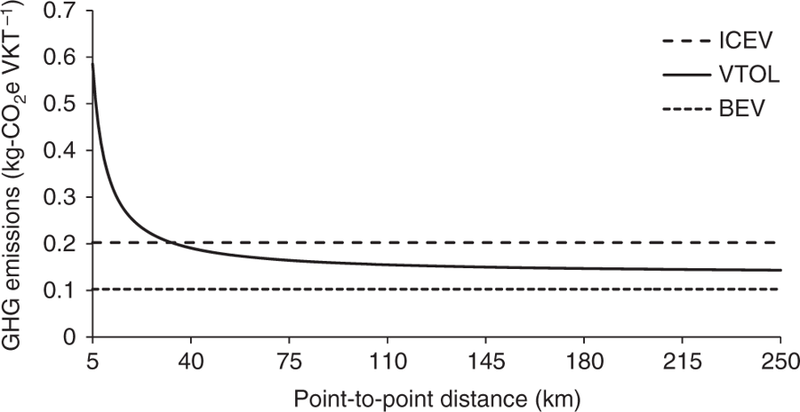 However, these systems all have to be integrated into one overall airspace management system so that all vehicles in the sky may co-ordinate with each other. Boeing is currently working with NASA and the FAA to develop this system. 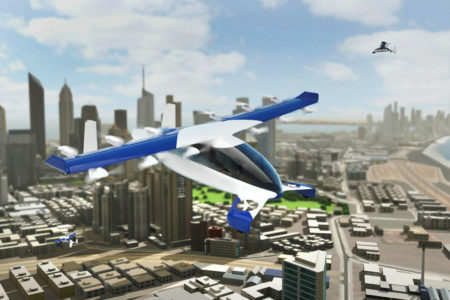 At the end of August, Japan began an initiative to jumpstart the flying car industry. 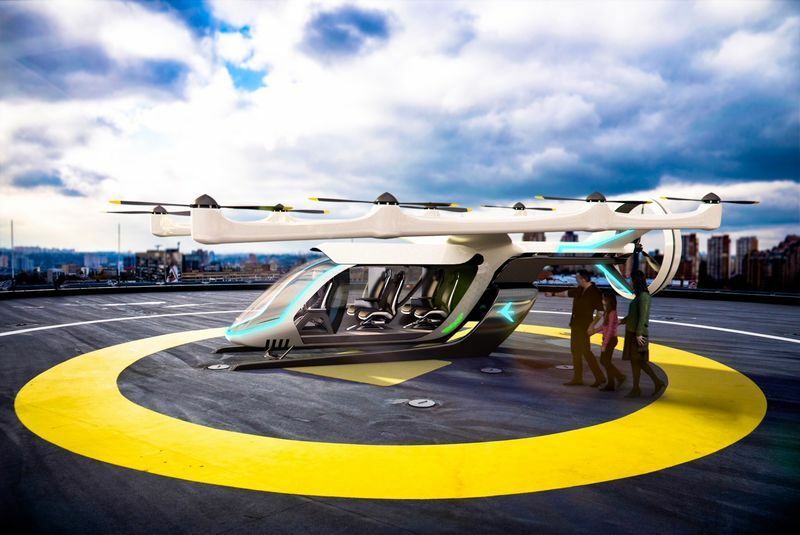 It’s taken its first steps by actively recruiting Subaru, Boeing, Uber Japan, Airbus Japan, and more. 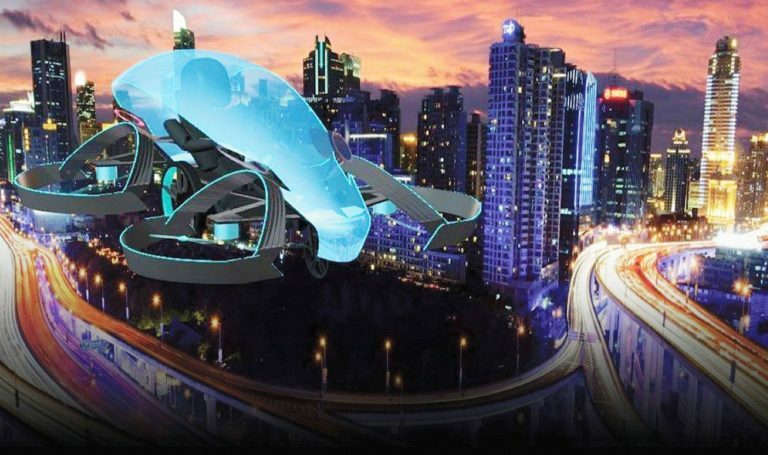 Japan plans to have flying cars in the air by 2020. 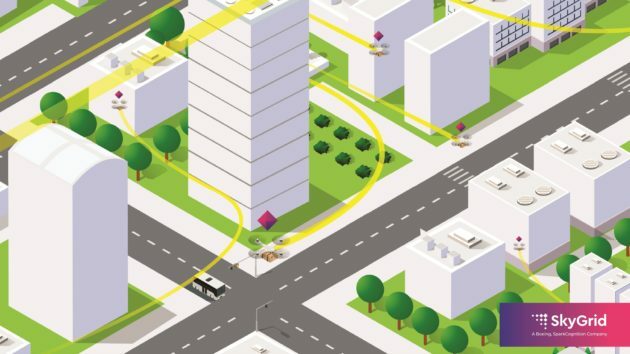 It’s Ministry of Trade, Economy, and Industry initiated meetings with both private and public sectors last month. 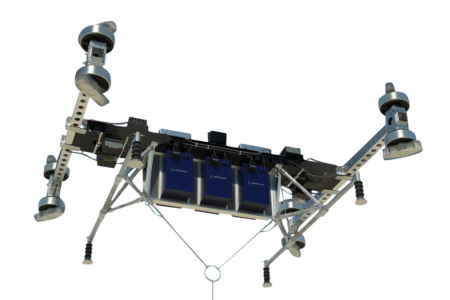 In the U.S, NASA is beginning to work with private companies on UAV (drone) mapping systems, but Japan is one of the first countries to move the focus to passenger-carrying eVTOLs. 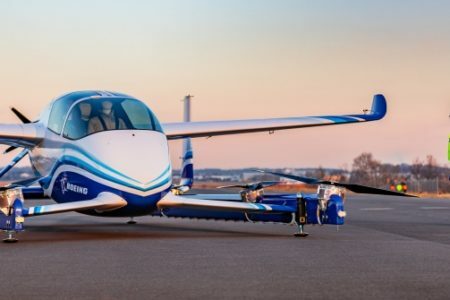 While many refer to these new vehicles and services as flying cars, Japan prefers to refer to the new movement as a ‘mobility service’. 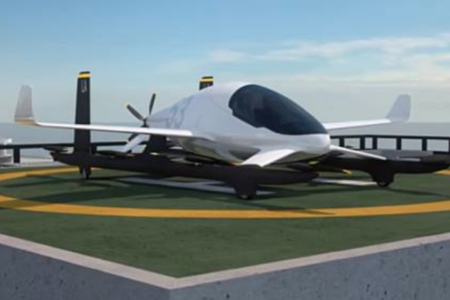 With the initiative, Japan hopes to solve its plethora of ground transportation problems, which include heavy traffic, difficult-to-navigate mountainous regions, and remote islands. 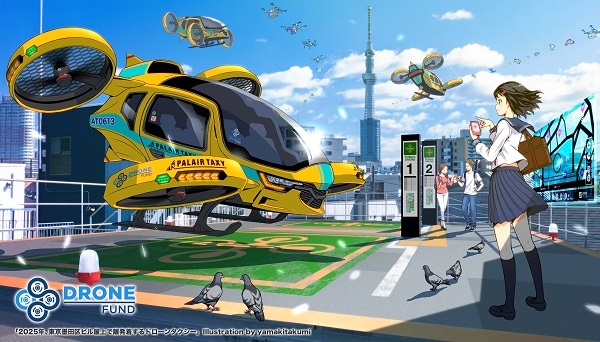 The latest recruit to the Japanese flying car coalition, as of yesterday, is Subaru. 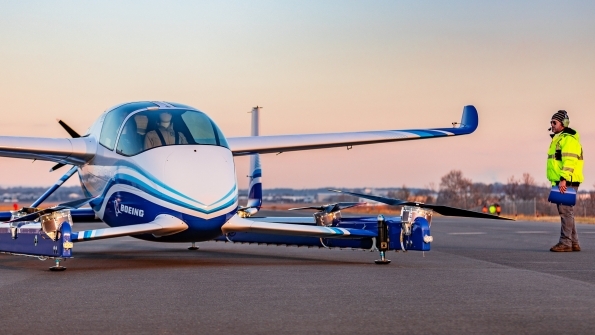 Although not widely known, Subaru has an aerospace division as well as automotive. 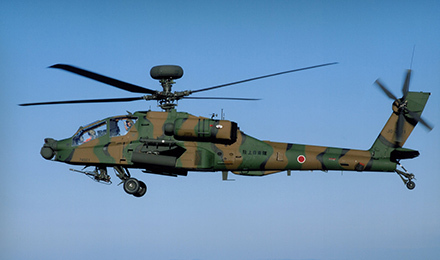 Specifically, it developed attack helicopters for the Japanse air force. 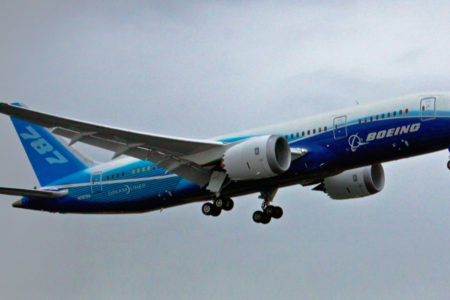 It also designs and builds lightweight carbon composites for Boeing’s 767 and 777. 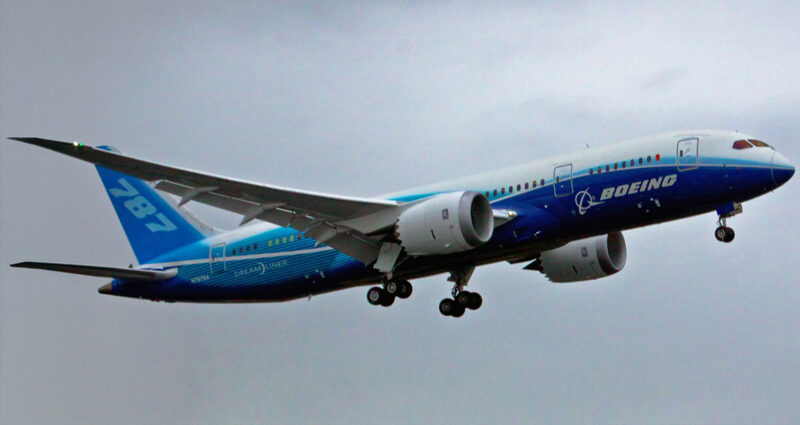 As of 2015, it signed an agreement with Boeing to work on the 777X’s center wing box. 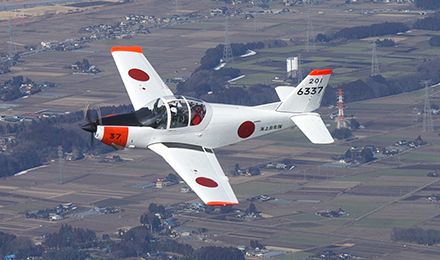 It even has begun research projects for unmanned aerial vehicles and delivers a full trainer aircraft to the Japanese Ministry of Defense. 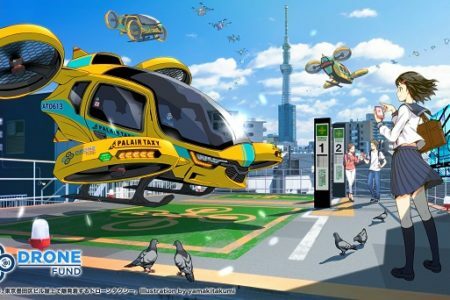 Japan hopes to complete a ‘roadmap’ for flying cars within its infrastructure by the end of the year. 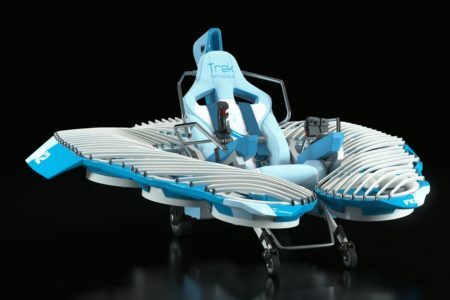 It has enlisted 21 companies total, including Toyota’s Cartivator, Japan Airlines, ANA Holdings, and Yamato Holdings. 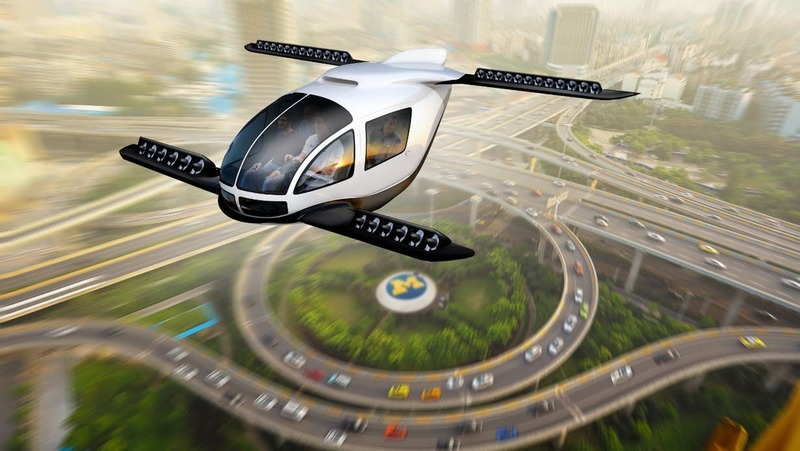 It held its Public-Private Conference for Future Air Mobility on August 29th. 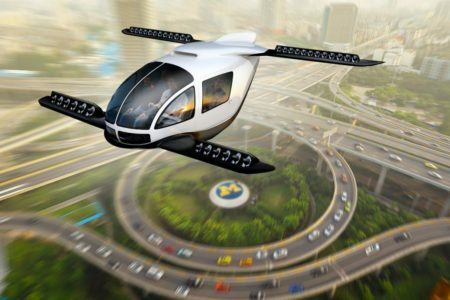 Why it’s important: Japan’s addition of Subaru to the flying car initiative indicates the wide variety of companies and industries that will contribute. 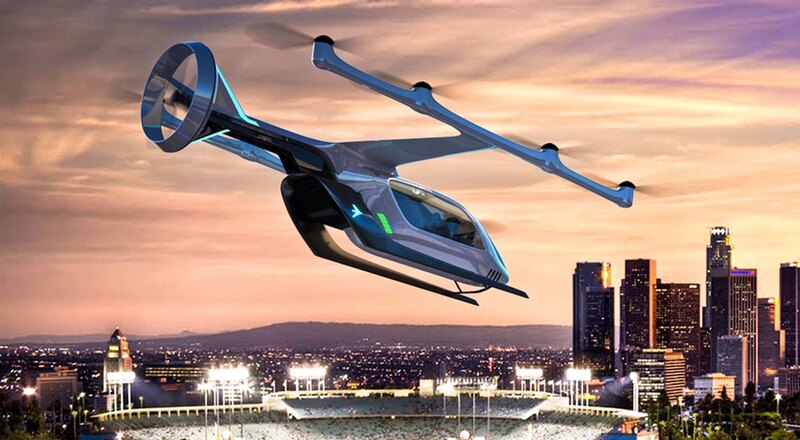 It also lends an extra layer of certainty and credibility to the flying car industry. 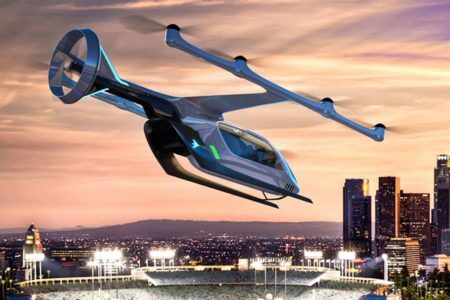 Subaru’s choice to join the flying car force may send signals to other big auto industry players like GM and Volkswagen to start developing their own technologies. 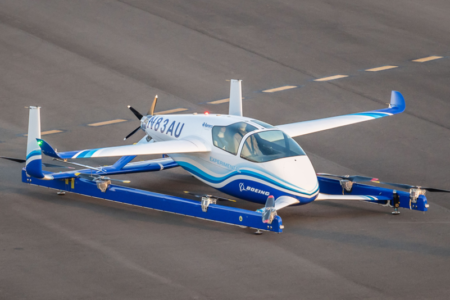 The Boeing Passenger Air Vehicle is a venture originally headed by John Langford, who's company Aurora Flight Sciences was acquired by Boeing in November of 2017 (AFS is now a subsidiary of Boeing's NeXt technology ventures arm). 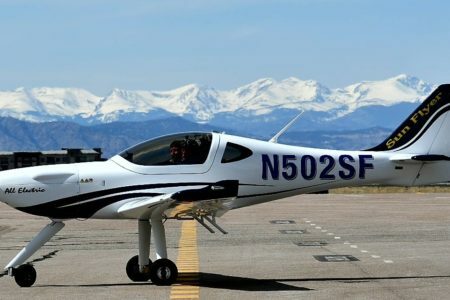 The Boeing PAV is similar in design to the Kitty Hawk Cora, as it utilizes vertical lift propellors for takeoff and landing and transitions to forward flight using a single pusher propellor. 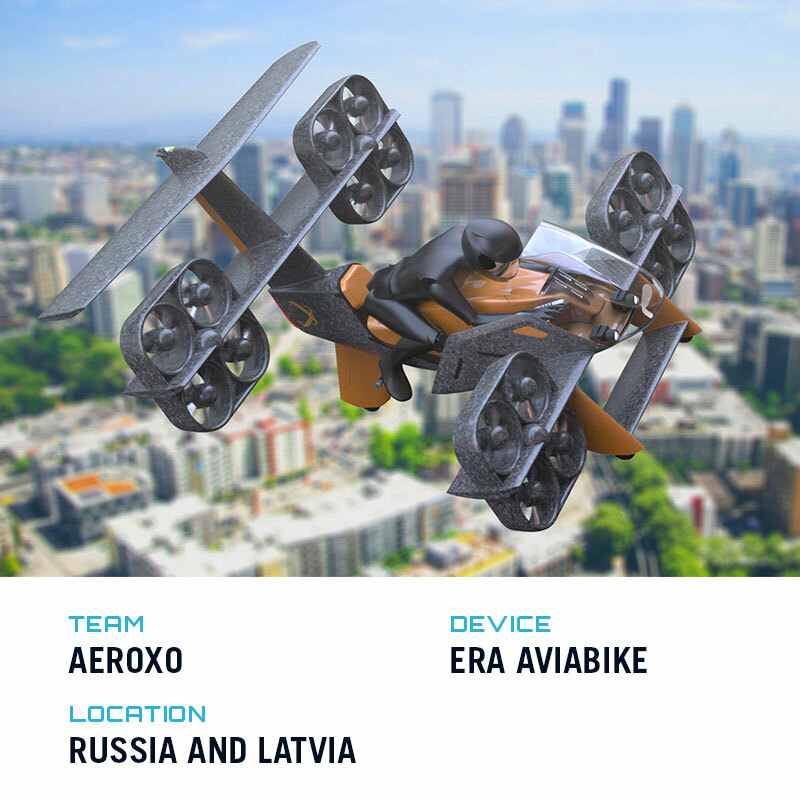 The first flight of the PAV was on January 23rd, 2019. 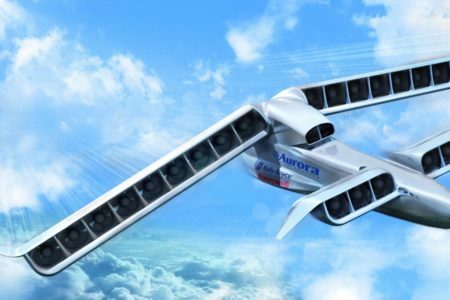 Aurora Flight Sciences is unique - it is a medium size company, with around 470 employees, and is now a Boeing subsidiary under the Boeing NeXt technology ventures arm. 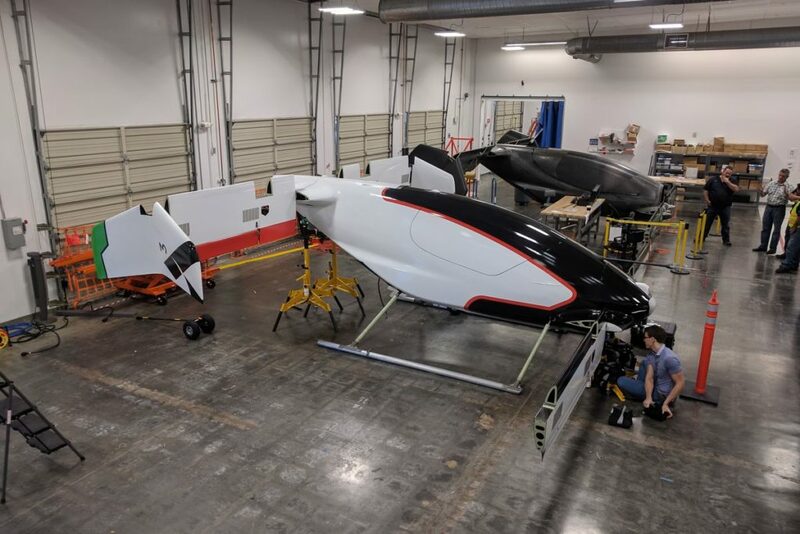 Furthermore, Aurora has completed a number of other theoretical and physical design projects, including autonomous, novel flight control, and novel configuration - all components that require mastery and experience in to successfully design a competitive eVTOL. 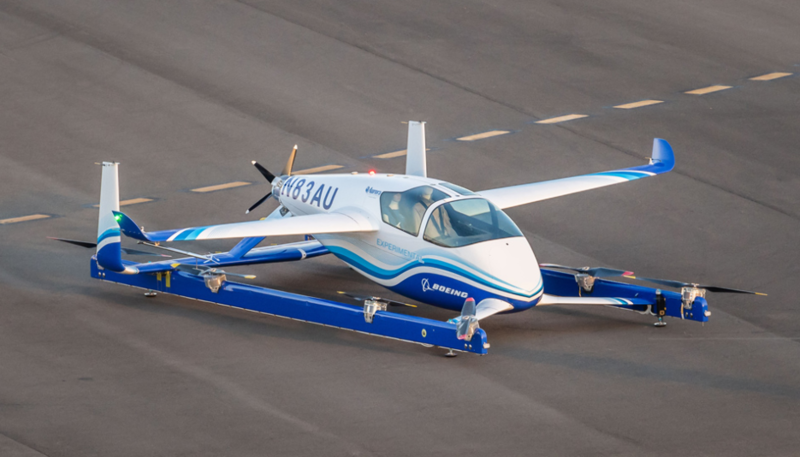 The first test of the full scale prototype was on January 23rd, 2019 in Manassa, VA. 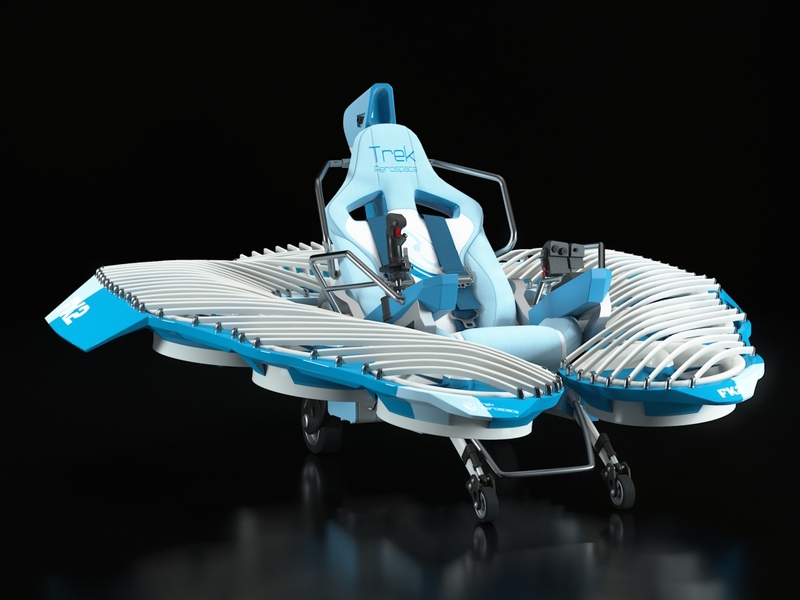 The GoFly flying car design contest winners were announced on Thursday. 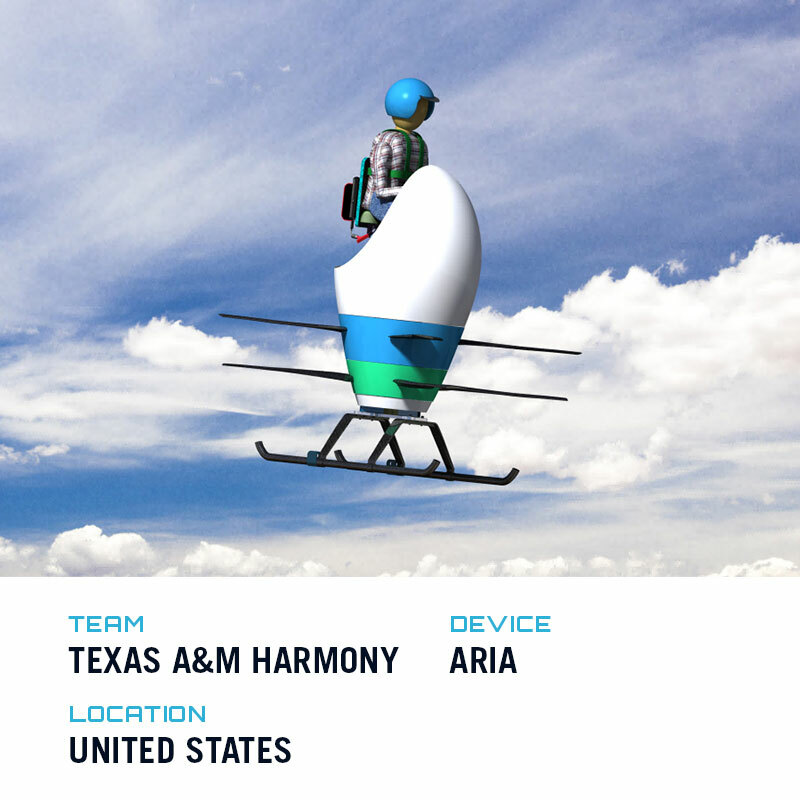 The Boeing supported contest encouraged innovators and engineers to think outside the box to come up with novel solutions to personal transportation. 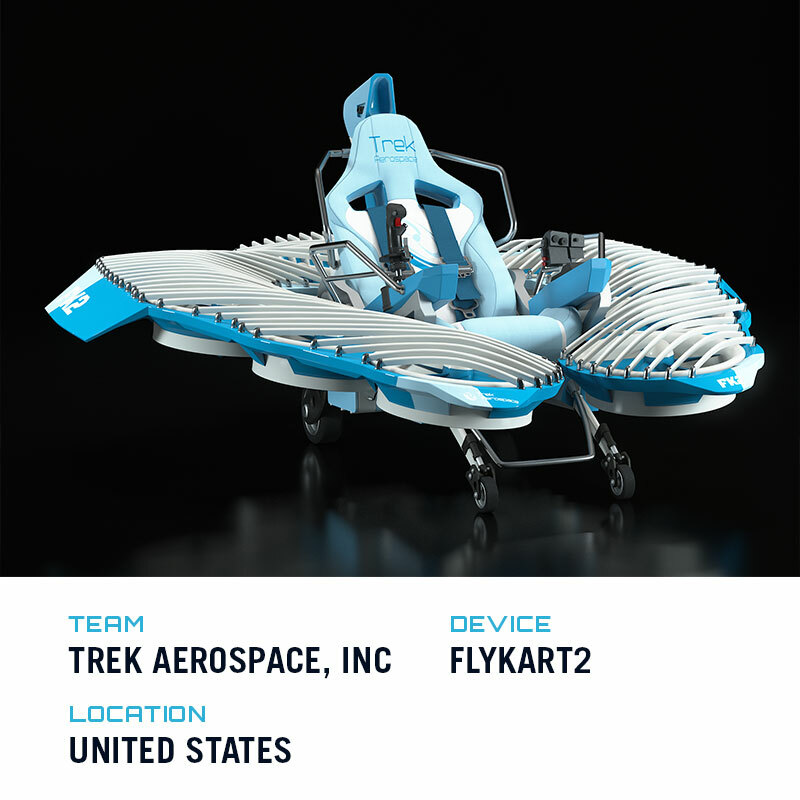 All 10 winners received a $20,000 reward for topping out the more than 100 entires in the first phase of the contest. 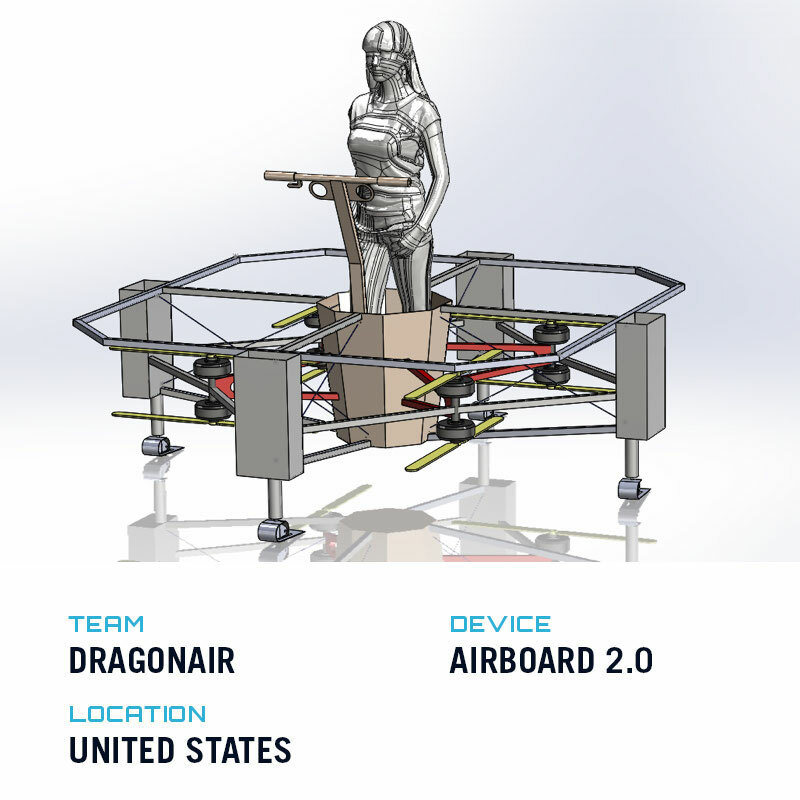 The second and third phases aim to have the winning teams design and build prototypes that will fly in 2019. 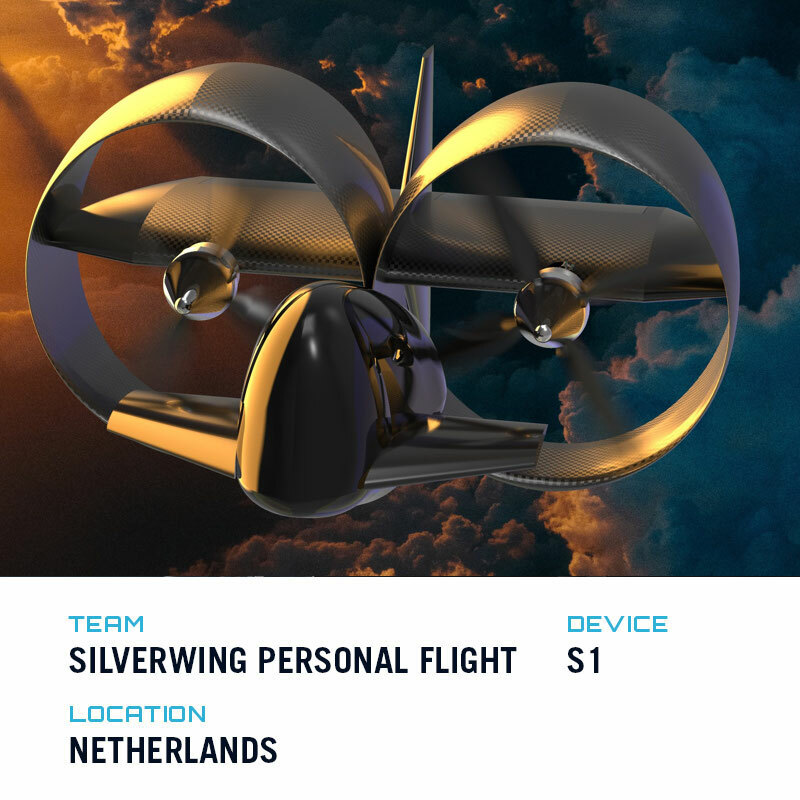 Boeing’s support of the contest is important because the aerospace industry will benefit from a no-idea-untouched format of competition that might allow some novel designs more consideration than normally given in established aerospace companies. 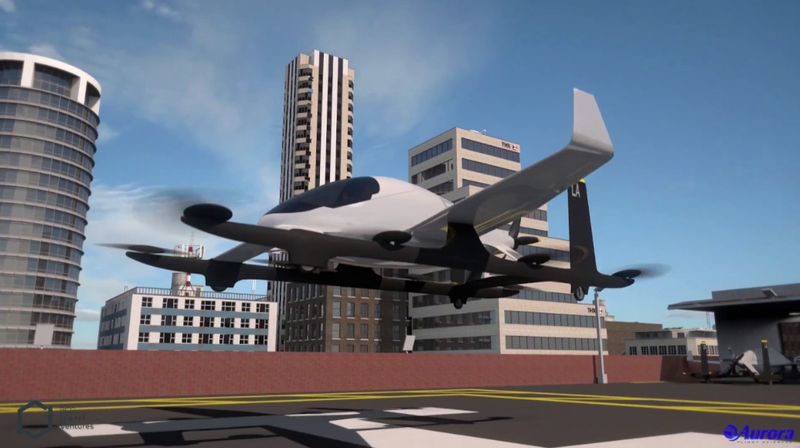 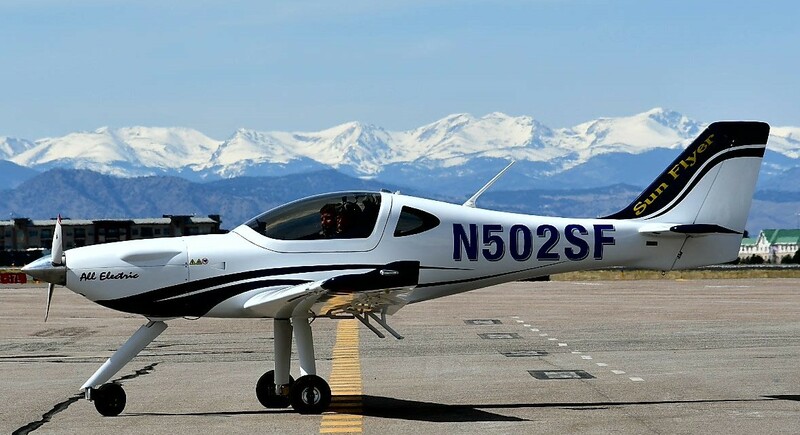 Why it’s important: Boeing’s acquisition of Aurora Flight Sciences in late 2017 was a clear indicator that Boeing was serious about investing and researching eVTOL flight. 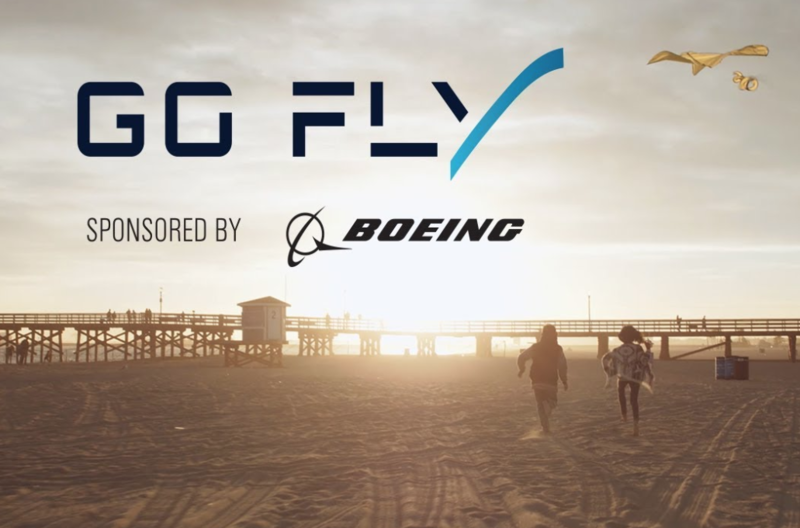 Now, the GoFly competition is furthering progress in the industry and creating connections between innovators and large OEM’s that will allow for a competitive, but constructive, atmosphere in which some of the best designs will actually be produced and introduced to the public.